In Malta BNI, the country has a first port of call business asset which so far has not been really tapped by visiting foreign entrepreneurs exploring the possibility of setting up their companies in Malta. While year on year, Business Network International (BNI) is growing and consolidating on the island, Malta BNI has a ready-made structure that can offer start-ups and other larger organisations from Europe and beyond valuable contacts in various sectors. This was stated by Malta BNI’s national director Mr David Bullock at the sixth annual awards and networking dinner organised by Malta BNI to celebrate its seven years in Malta. “For Malta-based quality companies, irrespective of their size, BNI can help develop business contacts in more than 70 countries across the globe. Today, BNI has more than 9,000 Chapters with more than 250,000 member companies. BNI can help Maltese companies grow their business internationally and, in turn, further develop society’s well-being and prosperity,” said Mr Bullock. 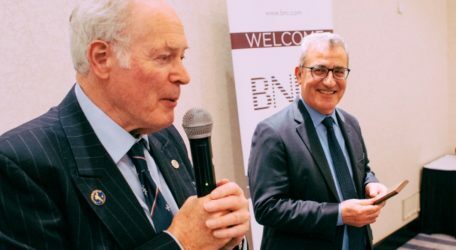 He congratulated the members, and particularly those receiving awards, for what had been achieved in establishing BNI in Malta by adopting BNI’s philosophy of ‘Givers Gain’ through effective business networking. Malta BNI chapters comprise members who build long term business relationships and are sincerely committed to helping one another find more business through BNI’s ‘Givers’ Gain’ philosophy and business referrals. 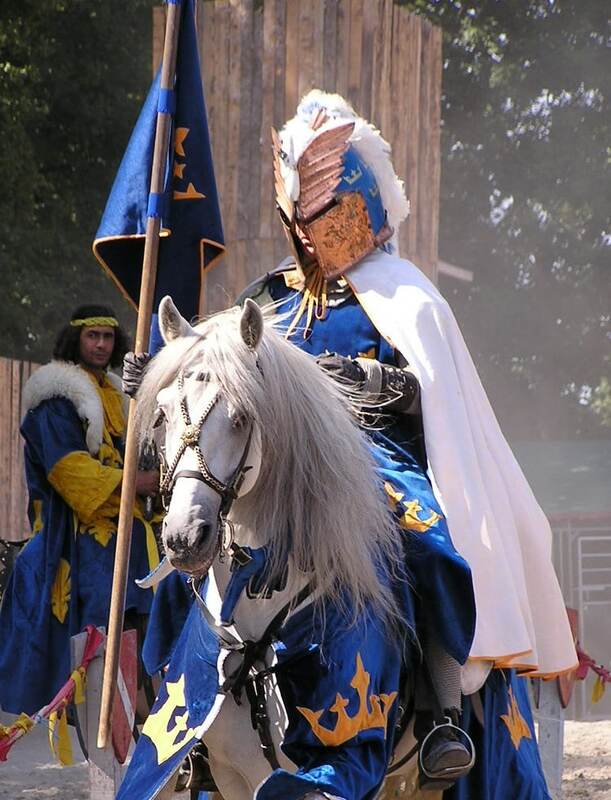 The five chapters – all named after Grand Masters – meet in Sliema (Verdala) on Tuesdays, Mriehel (de Paule,) and Salini (Wignacourt) on Wednesdays, Valletta (La Valette) on Thursdays and Paceville (de Redin) on Fridays. All meetings start at 7 in the morning. The successful event was organised by Carmel Bonello, who can be contacted for more information about Malta BNI at [email protected] or via tel 2124 3211. A superb buffet dinner was prepared by The Palace Hotel, Sliema.